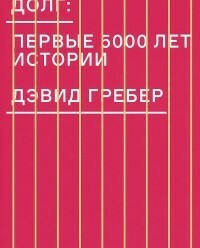 The first edition of conflict and catastrophe was produced in 2002 and a second, successful edition, followed in 2009. The decision to produce these works sprung from painful problems experienced by colleagues and authors themselves during many humanitarian and related deployments. The guide for both editions was to provide, in one volume, an entry level text covering all aspects of deployment, with an emphasis on medicine and healthcare in these environments. 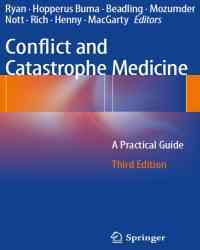 This third revised, expanded and updated edition of Conflict and Catastrophe Medicine: A Practical Guide follows its successful predecessors in providing a framework for use by health professionals visiting a resource constrained environment. Encompassing problems brought about by local conflict or natural disasters, the book covers preparation, organisation, logistics, treatment of major trauma and medical emergencies, and the special problems of delivering medicine in a hostile environment. 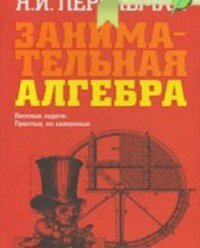 This book comprehensively tackles: Self-preparation of health professionals to face a range of medical and related problems which occur in hostile and remote environments; War and disaster medicine, covering acute management, rehabilitation, reconstruction and prevention; Bridging the fields of medicine, nursing, international relations, history, politics and economics. The book also touches on nutrition, infection, trauma, psychiatry and psychological medicine and training.